Hi, my name is Giovanni! We are competent drivers and guides, and will be pleased to guide you through Italy to see all the beauty, culture, history you can find in our wonderful country. » we used Tour of Italy, and had a great time. » we spent the entire day together and had so much fun. » Giancarlo brought us to a restaurant overlooking the coast. » We did a tour with him in June and it was a wonderfully memorable day. 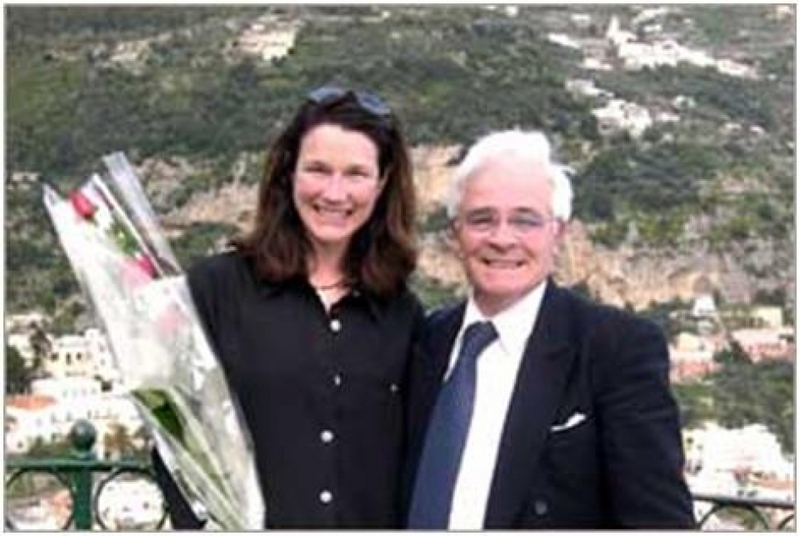 » I have used Tour of Italy twice and highly recommend them. Very reliable at good resonable prices! Our company uses fully Licensed and Insured Mercedes vehicles, with N.C.C. plates. Mercedes Sprinter (minibus) Mercedes Viano, Mercedes E class station wagon. We feel it is very important to treat our guests as one of the family, as this makes for a more "personal" tour. We pride ourselves in being different from the large tour operators, as we are very flexible, and when doing an excursion for you, it is tailored around YOUR needs.. not the itinerary of a coach company. We provide plenty of opportunities to stop off at the most beautiful sights for you to take photos etc, whereas the large coaches have a timed agenda, and sometimes are too large to be able to make these maneuvers. Tour of Italy is a Family Business established by Giovanni Gargiulo on 1992 and ran with his son Giancarlo and my nephew Giuseppe. I was born and raised in Sorrento.